So I’m at Mumbai airport waiting for my connection to Colombo. Here I am again, Mother India, you welcomed me with the really high humidity of the monsoon, almost felt like a warm and sweaty hug. Although I’m not even permitted to cross your borders and will take off in a few hours, you still have an effect on me. This is where it all started, my journey of becoming a yoga teacher , the smell of the street food( even the airport one), taste of the chai brings back so many memories, many faces now all spread around the world, sharing light. Hope you all doing what you planned to do.. I remember my first official class.. prior to that I had some brave friends in Hungary and London kindly helping me practice on them and of course the unforgettable volunteer experience with Crisis at Christmas 😊.. But my first official class in the Community Centre, small room in a cozy victorian building with green lino floor and lots of character. I feel like I came a long way.. from that slight nervousness, a lot of notes( I guess we all start like that..) . It is almost like climbing on a ladder , discovering new and new floors in a building, a different point of view every time. I’m very curious how will this change with experience, I’m still very green as a yoga teacher, so much more to learn. I am grateful for all the ups( simply people’s faces after class, the feedback and reviews received ) and downs( those couple of occasions when no one showed and I questioned myself) of these 6 months, I learned so much about yoga, so much about myself , every class adds a thin layer to my yoga teacher identity, brings on new ideas, new perspectives. 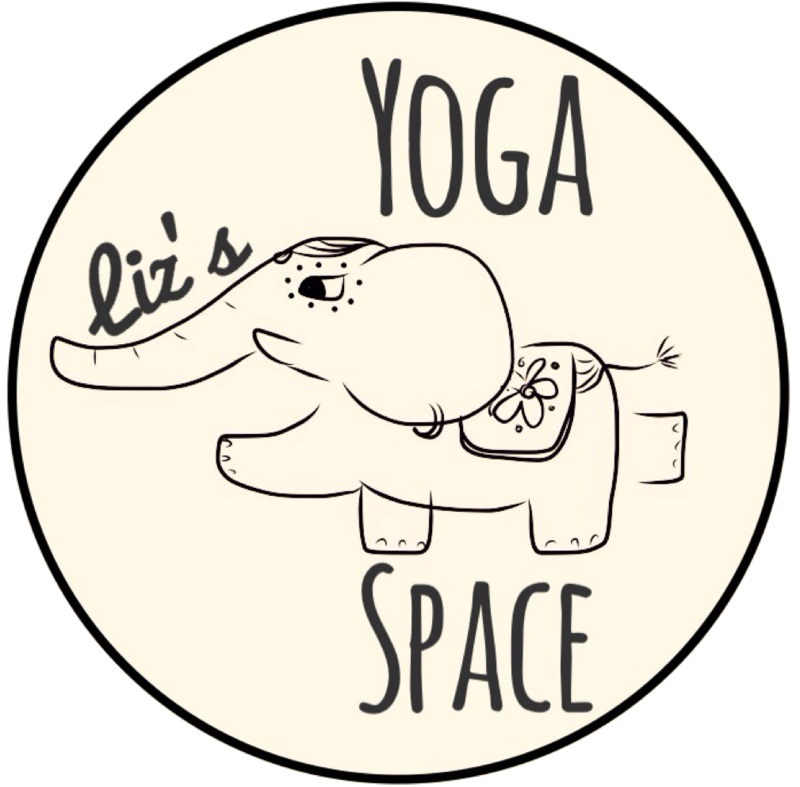 I like my little yoga crew, a great bunch if people, our end of the season class in the park was truly special..They did so well, kept focus even in a not so ideal situation. I am grateful for all the support I received from friends, from sharing Facebook posts to taking photos or just simply being there, I couldn’t have done without them, without you. And I am grateful to you, reading this post , listening to my thoughts. In a few hours I will arrive to Sri Lanka, where a new chapter begins, yoga teaching almost every day for a month, new layers, new people, new connections. I can’t wait!